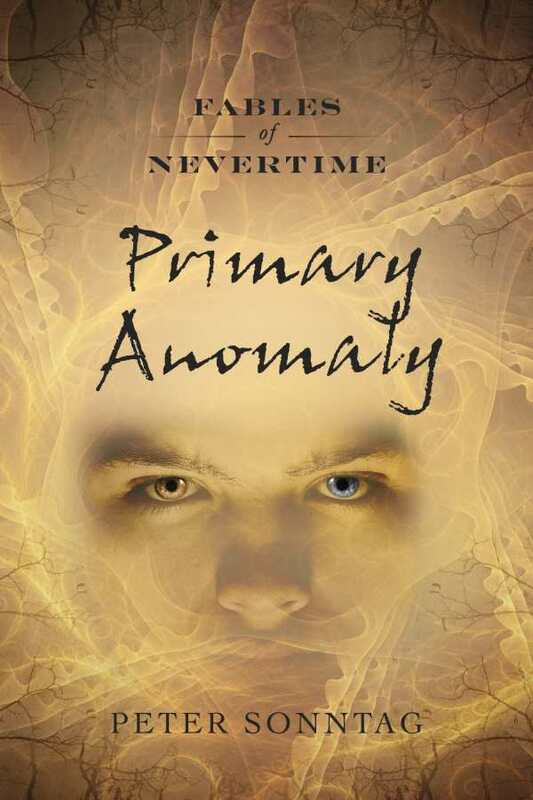 Primary Anomaly serves as a strong introduction to the world of Fables of Nevertime, with interesting world-building, character-driven action, and secrets left to discover. Peter Sonntag’s explosive science fiction adventure Primary Anomaly is a promising launch to a new series; it moves across an apocalyptic environment punctuated by elitist biodomes. In the not-too-distant future, human society has splintered into factions: those who live in corporation-controlled habitats, and those who eke out a living in the irradiated, apocalyptic wastelands. The Eibmoz Corporation kick-starts a super soldier program in an attempt to gain total control. When an attack nearly wipes out the program, one augmented solider is left adrift in the wastelands. The soldier, called Three, seeks to recover his memories, but instead he sets a battle into motion. A fight against the Eibmoz Corporation will either unite the warring factions of humans and mutants against the so-called pure humans, or it will destroy everything. Primary Anomaly‘s world-building injects science fiction and fantasy elements into familiar modern situations. A single corrupt corporation transitions into a shadow government and wrests control over nearly everything, an aspect of the story that’s hard to swallow and is glossed over in the prologue. Once the story begins in full, elements of it shine thanks to a streamlined concept and straightforward conflicts. The chapters alternate between main characters, but the focus is on Three, named for the tattoo on his arm that ends in a 3. Three functions as the reader’s surrogate; most of the book’s more unusual concepts are explained to him. Thanks to clear goals and motivations, Three is an excellent primary focus and propels the plot perfectly. Another important character is Theodore Duke, a high-ranking member of the Corporation. Duke is less fleshed out, serving primarily as a target for the reader to connect to the Corporation. He’s a typical villain with shallow motivations; it is difficult to care whether he succeeds or fails. A straightforward plot drives forward at a steady clip, rotating through the small main cast that includes Three, Duke, and a faction queen. Once the focus shifts definitively to Three, the story really takes off. Three’s quest to discover himself is only part of the narrative; plot twists propel him on realistic side quests, resulting in a cliffhanger that opens the door for sequels. The prose complements the narrative nicely. Scenes are set well. However, a few character names are misspelled, and inconsistent formatting and odd modifiers are a point of distraction, as is the fact that one of the factions speaks in a difficult-to-follow pidgin.